With Vusam Colocation you get complete control over your own hardware. 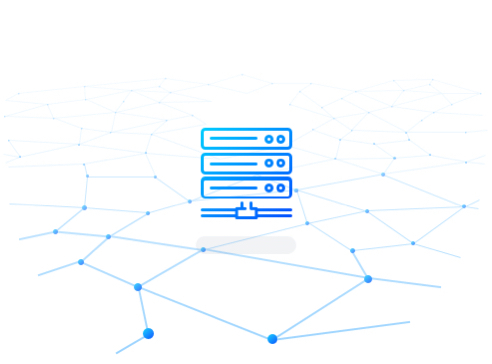 Place your server securely in our state-of-the-art datacenter and you are connected to the Internet. We also guarantee you a high-speed fibre-optic connection. Buying for at least one year? Get one month free! Why choose colocation with Vusam? Access to the data center can be requested via our simple dashboard. This way you have 24/7 access to your own hardware. Your data is always secure in our data centres under Dutch law. The Netherlands has solid legislation in the field of data protection. We are network and carrier-neutral. This gives you direct access to the most important networks and nodes of the Netherlands and beyond. By using multiple, double-glazed fibre-optic connections and high quality network equipment, Vusam offers the best connections. All our hardware has been placed in the new data centre DataOne in Wormer. This data centre was set up in 2011 and meets all the requirements for modern computer equipment. The data center is designed for customers who require a continuous and 100% reliable power supply and demand the highest level of security. Would you like more information about colocation? Let us contact you or call us directly on +31 (0)20 3080063. Thanks for your inquiry, we'll get back to you as soon as possible! How do I configure my email client? Can I use FTP without SSL? Why do you offer free webhosting? © Vusam 2019 - All prices are excluding VAT.